Your Bathtub & Shower Refinishing, Resurfacing and Reglazing Experts. 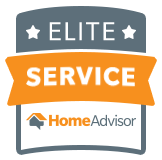 Servicing Dayton, Columbus and Cincinnati Ohio since 1993. MB Link Refinishing is driven by integrity, honesty and excellent customer service. 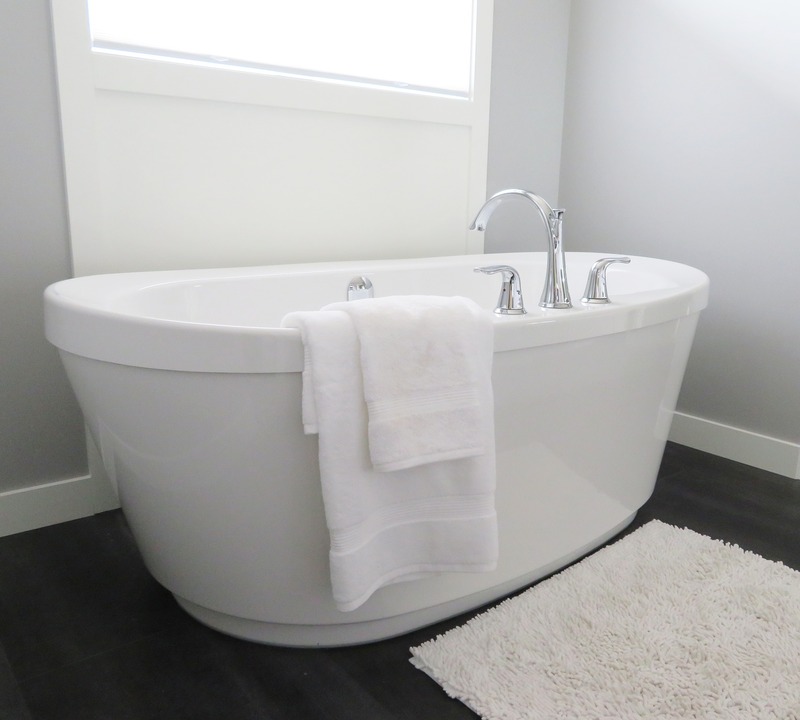 We focus on bringing quality and affordable bathtub and tile refinishing services to all of our customers in the Dayton, Columbus and Cincinnati Ohio area. We have worked with thousands of residential homeowners, hotel and apartment managers in the past 25 years. We have been able to satisfy their refinishing needs 100%, and we have saved them thousands of dollars in remodeling as well! Most of our commercial accounts have been with us for over 25 years. We are extremely dedicated to our customer relations and look forward to working with you. MB Link’s Bathtub Resurfacing is the most affordable alternative to replacing your bathtub. Refinishing will save you time, money, and a bunch of headaches! MB Link Refinishing offers a great alternative to replacing your countertops. This process saves you money and time on renovations, and will extend the life of your countertop. MB Link Refinishing can repair all kinds of bathtubs. Our refinishing specialists repair damages to bathtubs that include rust, holes, cracks, and chips. We are the Professional Bathtub Reglazing Company in Dayton Ohio, long time member of the BBB with A + Rating. 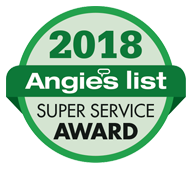 Angie’s List A rated Preferred Contractor with Service Excellence Award, Proud Member of GDAA – Greater Dayton Apartment Association, Home Advisor Seal of Approval, Top Rated Professional and Elite Service Professional. We have been in business since 1993 with an A + BBB Rating. We are not a franchise we have earned most of our business by word of mouth not a commercials or expensive advertising. Word of mouth is the best advice you can take. Make the right choice do business with the only name Dayton trusts for Bathtub and Countertop Resurfacing MB Link Refinishing. We are family and veteran owned company. We offer the best value, we use the finest quality product in the refinishing business. “Just a note to let MB Link Refinishing know how much their hard work is appreciated. Our tub looks like new and it saved us a lot of money in doing the refinishing instead of buying a new tub. Mr. Link was so nice in not only educating us in the refinishing process but put our minds at ease as to the durability of this process. Many Thanks." ~ Mr. and Mrs. M.
“I purposely waited 2 months before submitting this review so that I could see if I was still as impressed now as I was then. I am still amazed at the great new look of my bathtub!" Servicing the Dayton, Columbus and Cincinnati Ohio areas. Drop us a line & we'll get right back to you. © Copyright 2018 M.B. Link Refinishing. All rights reserved.